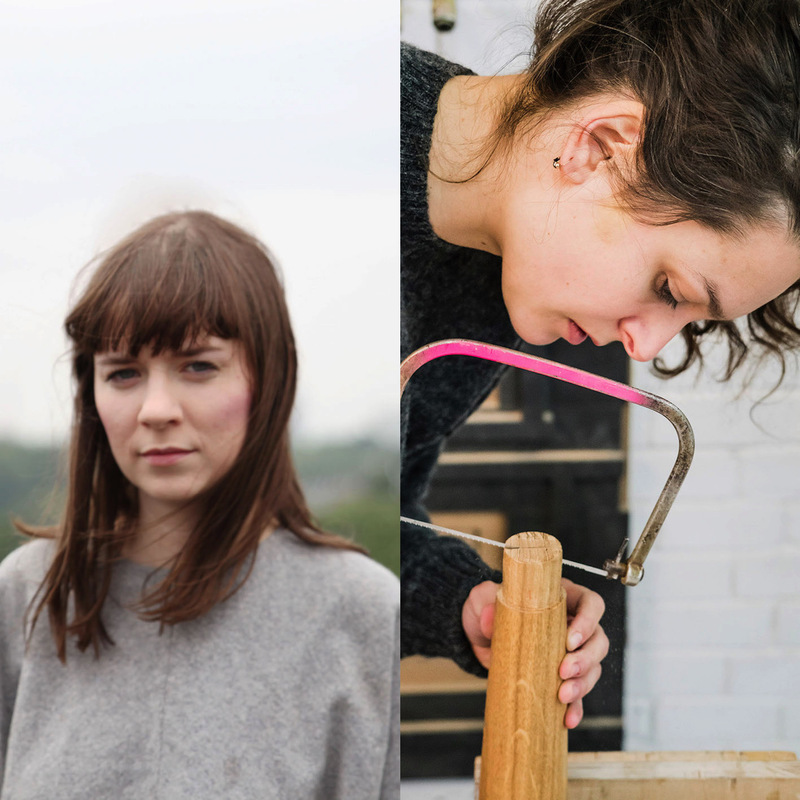 Katharina Dettar and Stine Keinicke are applied artists living and working in Germany and the UK. Clothing, furniture, and dishware are present in our daily life, contrary to the unseen raw material we need in order to produce them. Through their work they create dialogues and try to awake awareness about what lays behind some of the objects that surround us.